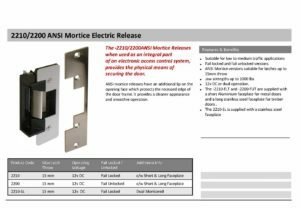 Secure your doors with Deedlock’s ANSI electric mortice release lock, for use with mortice night latches fitted to timber or metal doors. 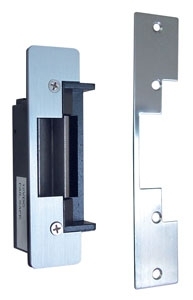 PLEASE NOTE ONLY AVAILABLE AS FAIL SAFE. 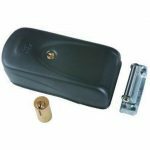 Deedlock’s electric mortice release lock, for use with mortice night latches fitted to timber or metal doors, ideally for domestic or small office applications with low to medium traffic use. 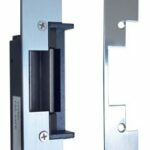 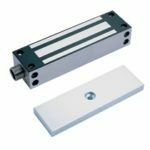 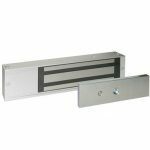 Each unit is supplied with both, short faceplate (for metal) and long faceplate (for timber) and the ability to easily change from fail lock to fail unlock. 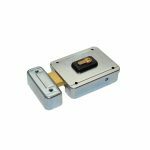 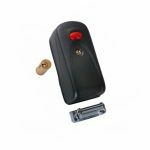 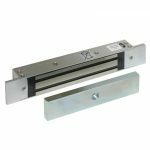 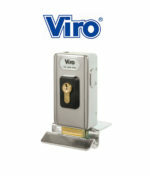 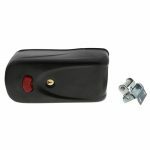 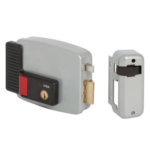 The electric mortice lock is available in both fail safe and fail secure and 12V, with a holding force of us to 907kg. 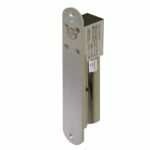 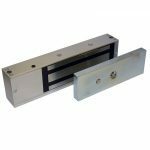 The mortice lock is suitable for hollow metal or aluminium or timber door frames. 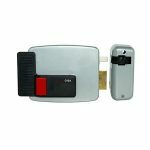 The option of monitor type is available, either monitored or unmonitored.